The Model DMC-10DS Intercom Door Stations showcase a new, contemporary design, crafted to blend smoothly into the installation’s decor. 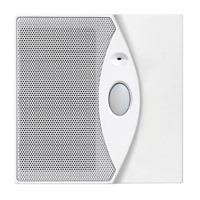 Faceplates are available in a variety of colors to further customize each installation. 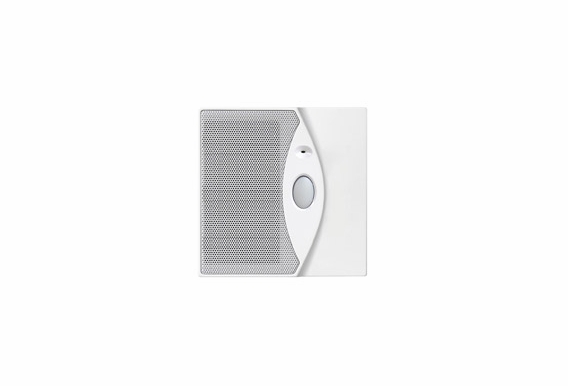 Door station keypads are illuminated with soft white indicators while the intercom is in use. The room, patio, and door stations mount inside standard 2-gang junction boxes and are easy to install and wire. Each station and the system hub contains color-coded Type 110 punch-down terminal blocks for fast and reliable connection to Cat-5 cable. Other station types available for the system are the Model DMC-10RS Room Station and the Model DMC-10PS Patio Station. For access control, the optional Model DRW Door Release Mechanism can be installed and activated from room or patio stations. A choice of three door chime sounds are available for each door station connected. How much are the Satin Nickel - Model DMC-10DFSN-4 Door Station Faceplates (4-pack) and how do I order them?